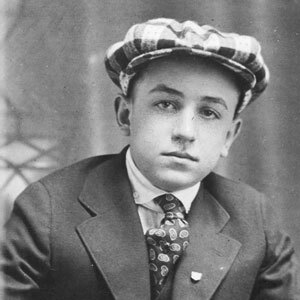 Walt Disney was one of five children and grew up on a small farm in Missouri. Walt’s family moved to Kansas City and sold the farm to make ends meet in 1911. Walt grew up helping his family make ends meet and put food on the table. 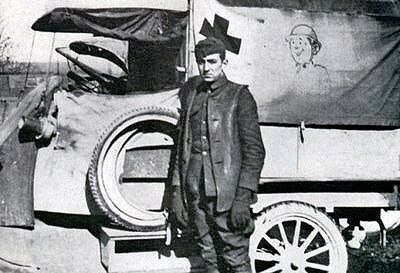 His father purchased a local newspaper route and Walt would help his father before and after school delivering papers for six years. In 1923, Walt Disney left his home of Kansas City to go to Hollywood with not much more than a dream. 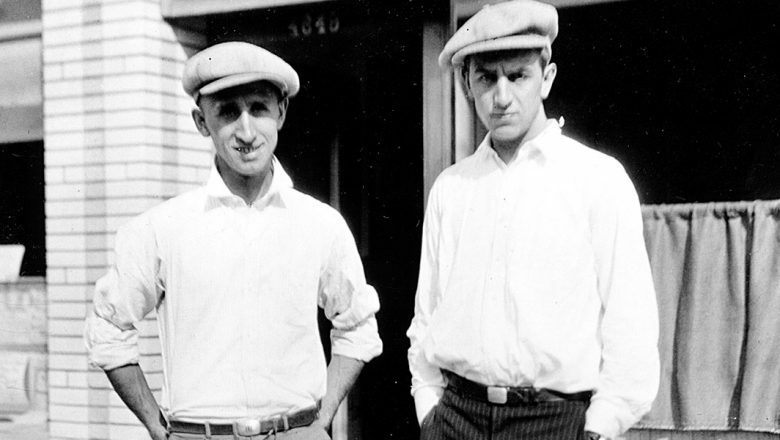 Walt’s brother, Roy O. Disney, already lived in California at the time and they worked together to pool their resources to begin their production dream together. It takes bravery to make such a drastic life change with nothing more than $40 bucks to your name. 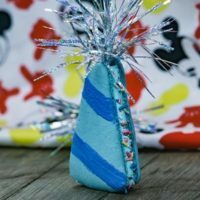 In 1927, Oswald the Lucky Rabbit was created by the Walt Disney Studio and was the first animated character to feature in his own series. 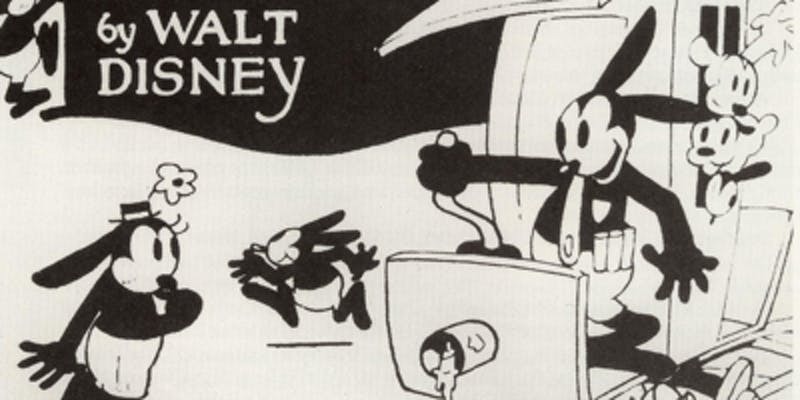 In 1928, Disney lost the rights to Oswald along with many of his staff to Universal Studios. 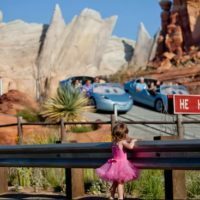 Mickey Mouse’s creation was a response to this loss and turned out to be a successful way to recover from such a blow to his studio. The Walt Disney Company didn’t get the rights to Oswald back until 2006 when current CEO Bob Iger negotiated a deal with Universal Studios to gain the rights back for Oswald. 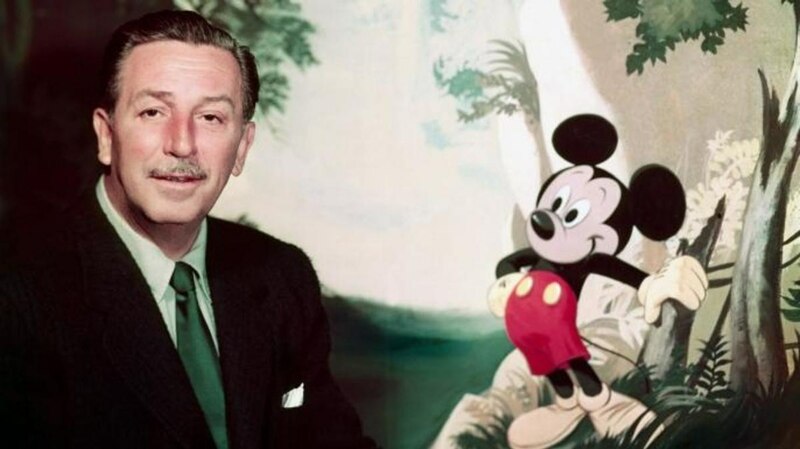 When Mickey Mouse spoke for the first time in 1929, Walt Disney was not happy with the voice of his iconic mouse and decided to do Mickey’s voice himself. 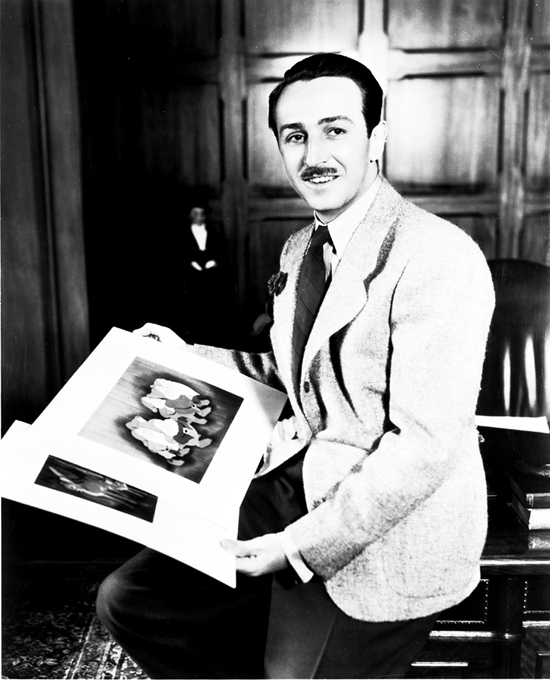 He was the voice of Mickey Mouse until 1947’s Mickey and the Beanstalk. 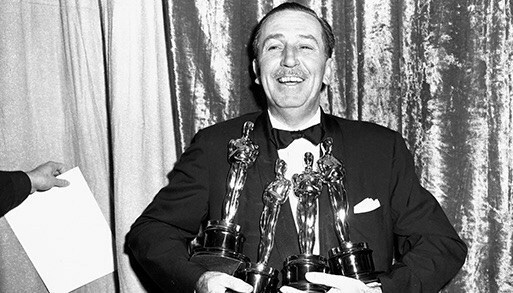 To this day, Disney still holds the world record for the most Academy Awards received for one individual. 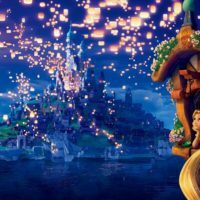 The many animated hits after Snow White, such as Pinocchio, Dumbo, and Bambi, resulted in winning 26 Academy Awards. He was also nominated 59 times- leaving behind quite the legacy! Feeling inspired? 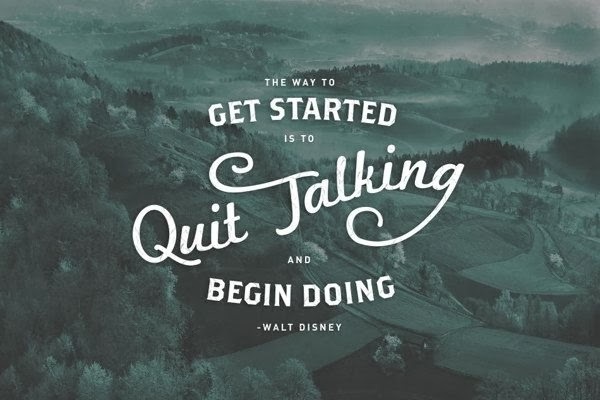 Here’s some advice from the man himself to help you get going. Previous Post: Top 8 Star Wars: Galaxy’s Edge Experiences We’re Most Excited For!